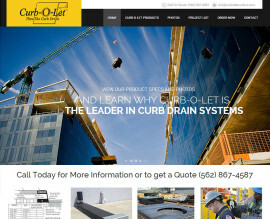 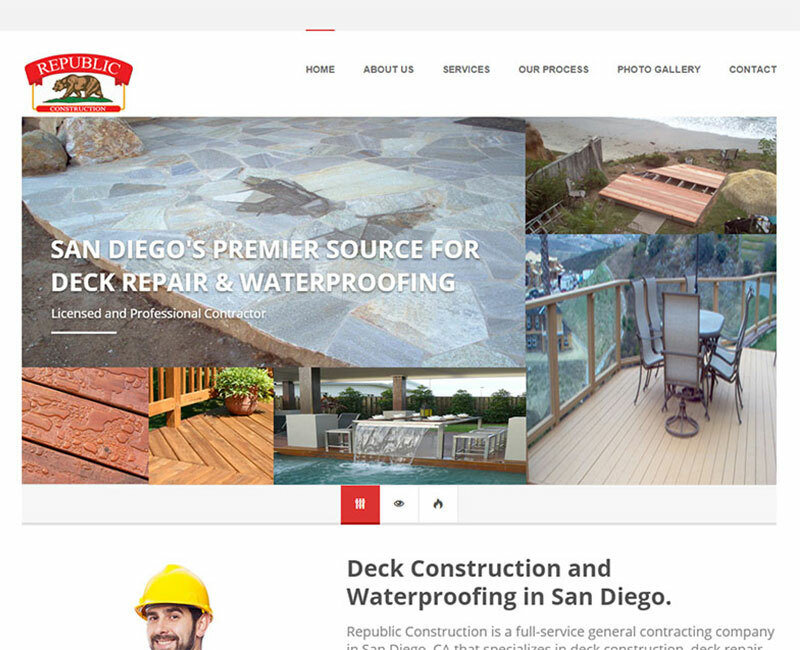 Stark Logic has worked with many construction companies and home improvement companies to enhance their brand through redesigned web sites. 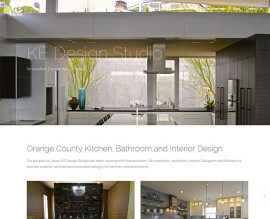 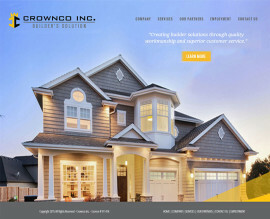 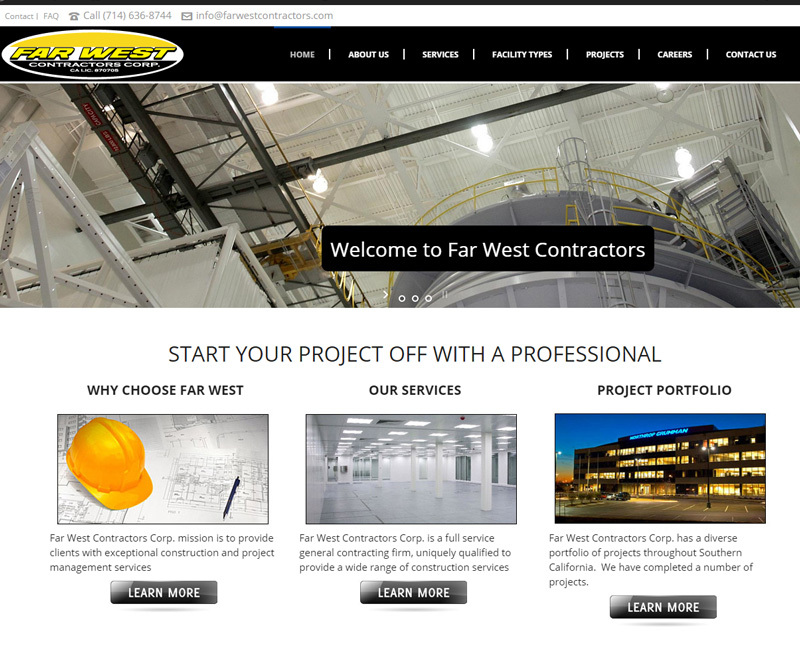 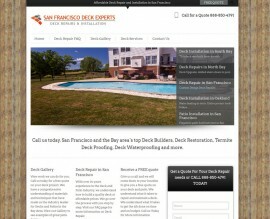 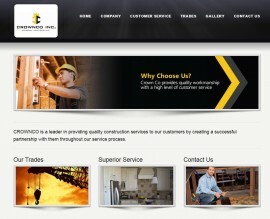 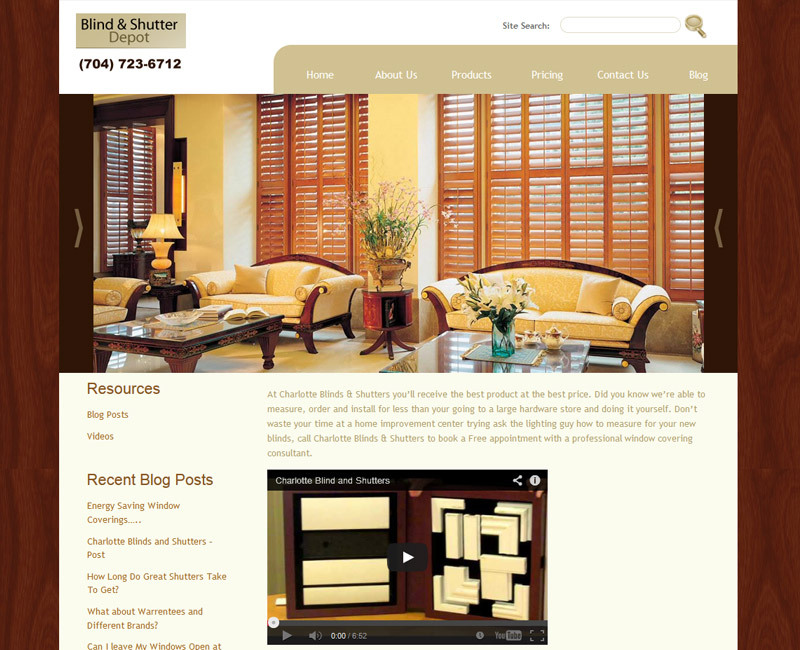 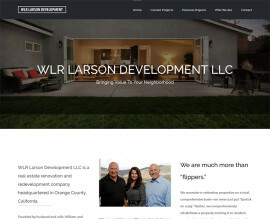 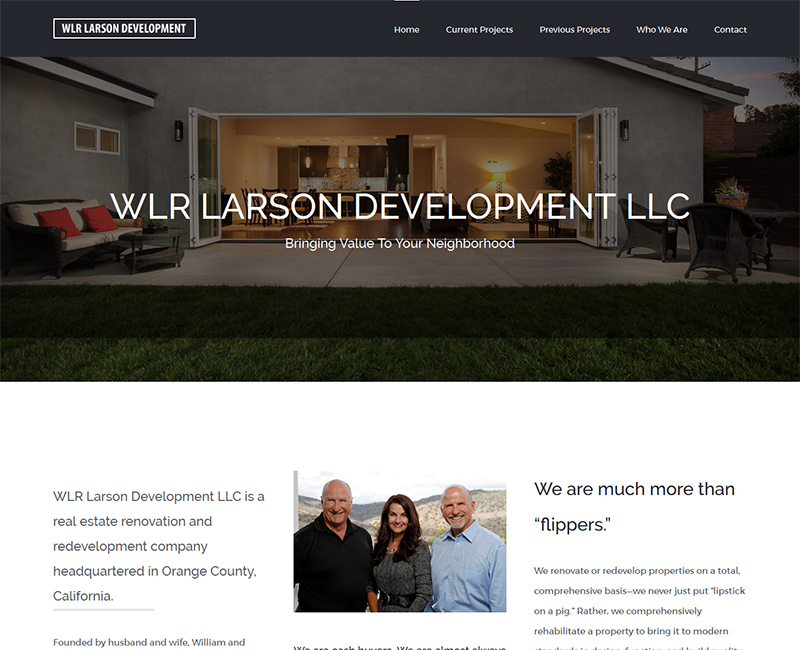 Please review some of the construction themed and home improvement web sites we’ve developed below. 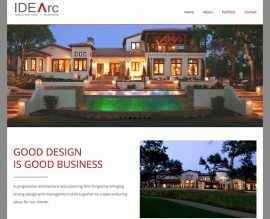 A progressive architecture and planning firm forged by bringing strong design and management skills together to create enduring value for our clients. 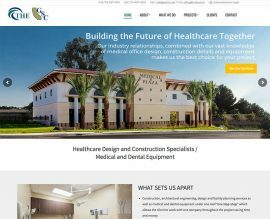 Total Health Environment / GSC is a general contractor that specializes in medical office design, construction and equipment for the health industry. 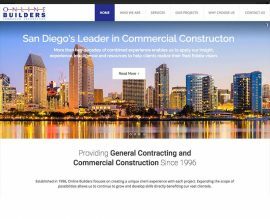 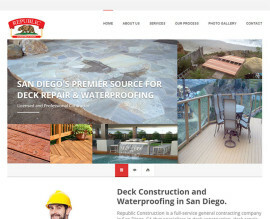 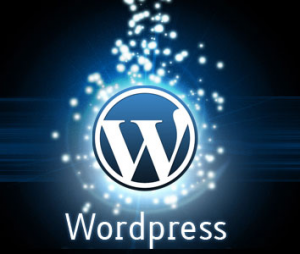 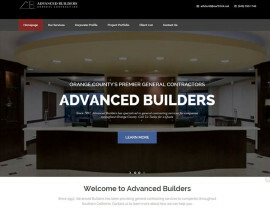 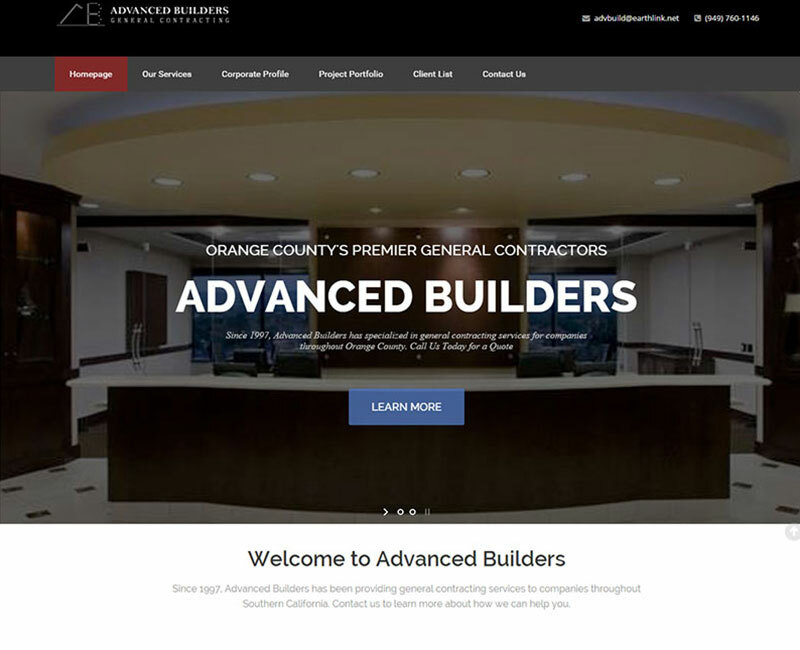 Online Builders is a San Diego based commercial contractor with over 20 years of experience working with government agencies and other clients. 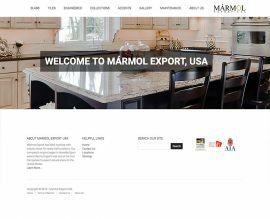 Marmol Export has been working with natural stone for nearly half a century. 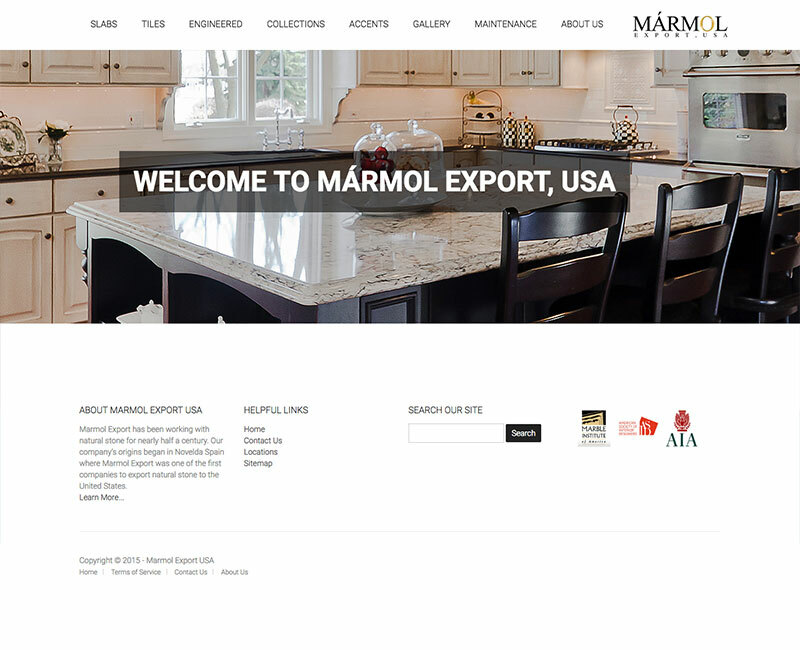 Marmol was one of the first companies to export natural stone to the US. 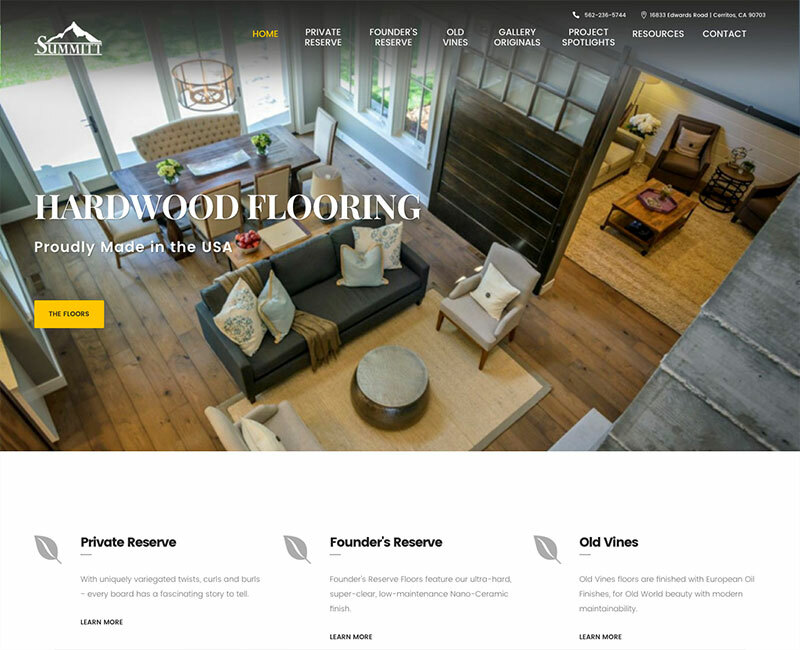 Summitt Forest Products designs and manufactures bespoke hardwood flooring combining our American woodworking heritage with a refined European aesthetic. 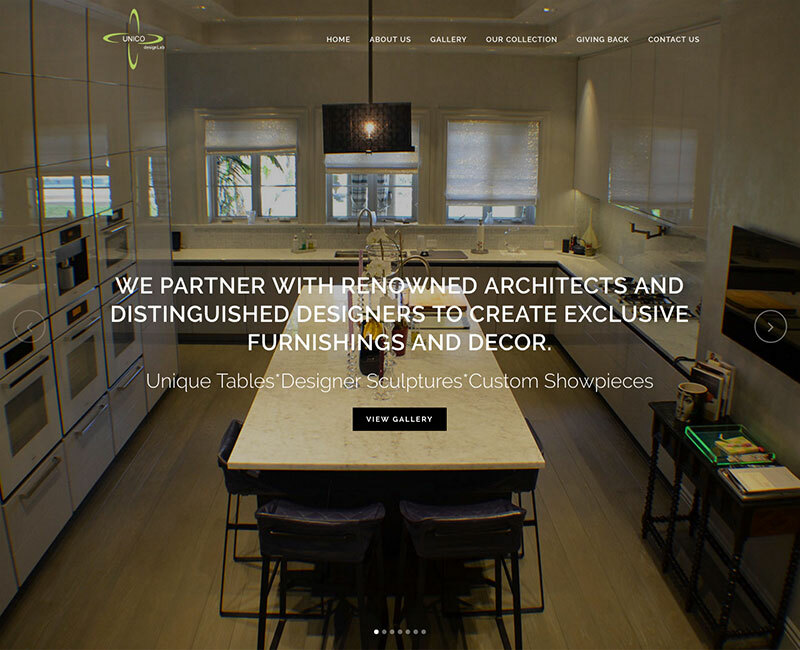 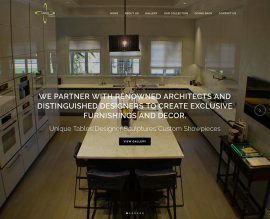 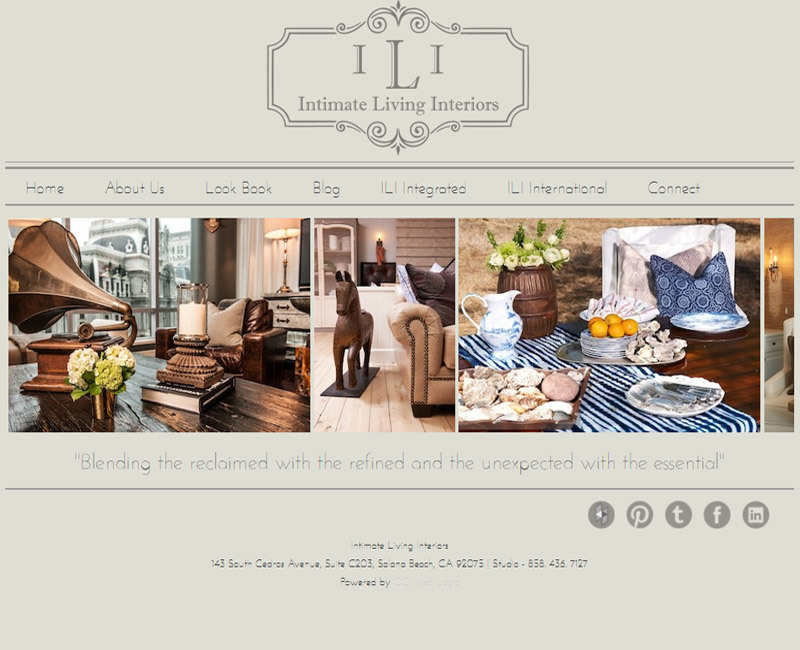 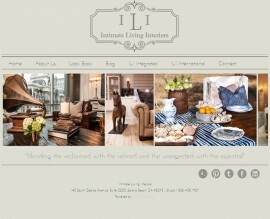 Unico Design Lab is a company that custom manufactures furniture, sculptures and other products for high end clientele. 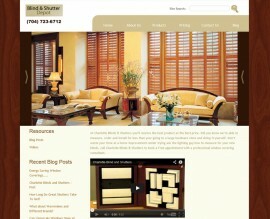 View their web site for samples and information. 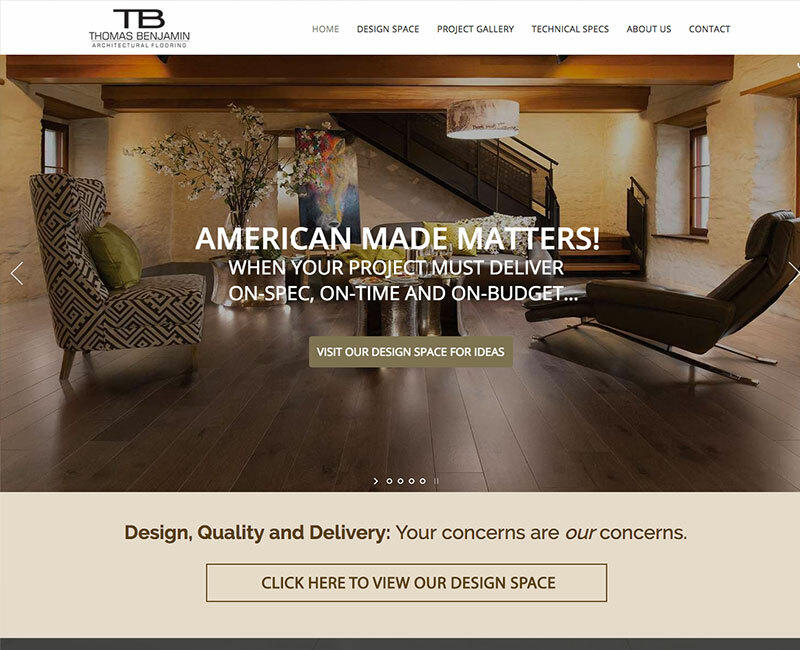 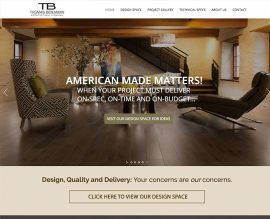 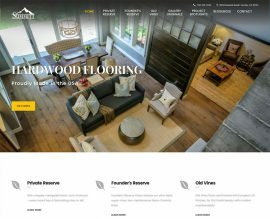 Thomas Benjamin is a Southern California-based flooring manufacturer working with architects, interior designers and custom home builders to provide hardwood flooring. 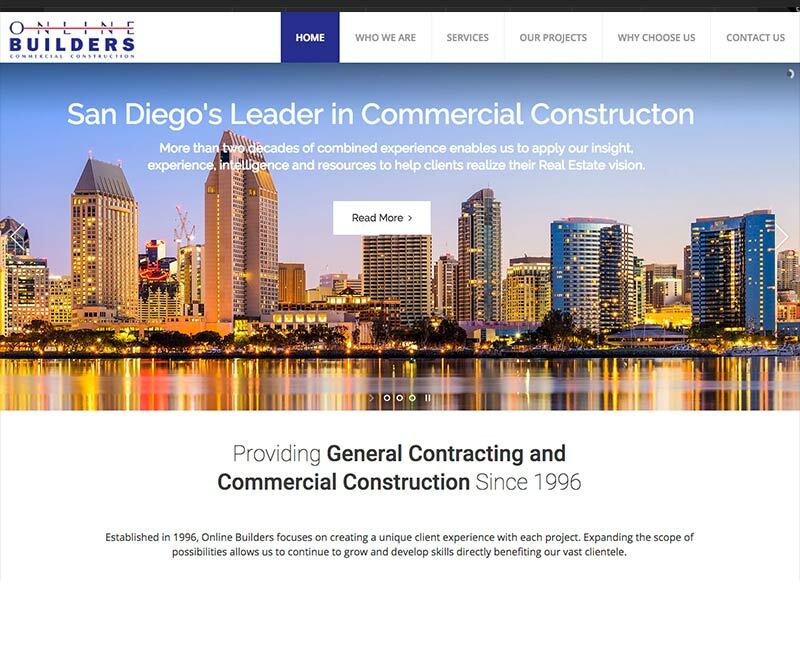 CCI provides services in land use planning and development in San Diego County. We work with both the public and private sectors to bring a project from concept to completion.